The profound difference between rock music that’s intimate and sounds that simply are quiet is that the former grows with every listen, while the latter all too easily slips into mere background music. 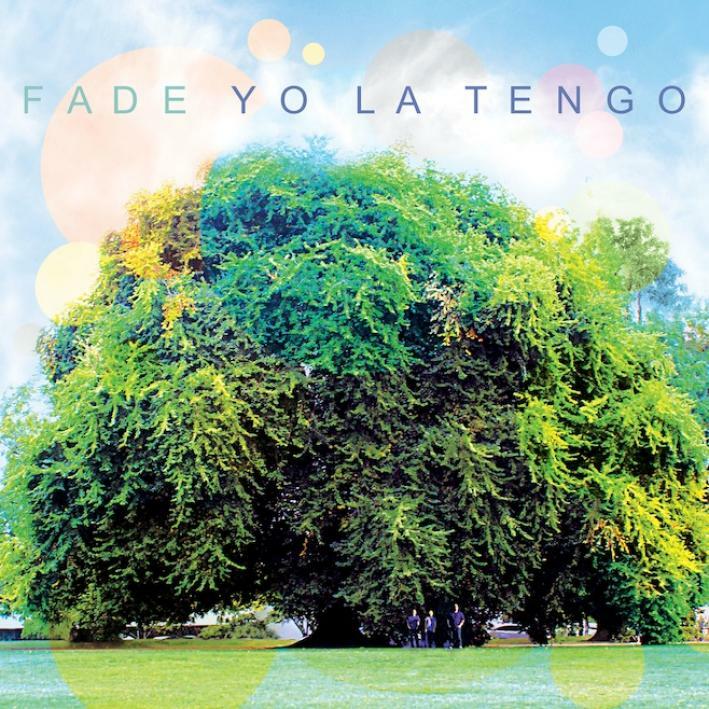 Long-running Hoboken, N.J.-based indie-rock heroes Yo La Tengo have been growing increasingly hushed over the last few releases, at least in comparison to ferocious mid-’90s guitar-skronk classics such as Painful and Electr-O-Pura. While still impossible to ignore, the thrill was beginning to… well, fade. But on album number 13, the more muted trio ups the level of intimacy, as well as adding unexpected touches such as strings, horns and acoustic guitars. The result is that Fade is the band’s strongest album in the new millennium, and as well as its best in this more genteel mode since 1990’s still-beguiling acoustic covers effort, Fakebook. This isn’t to say that the band has entirely abandoned that beloved Velvet Underground/Can six-strong drone and hypnotic jam. In fact, both the opening “Ohm” and the closing “Before We Run” are epics of the type. But in turning from veteran producer Roger Moutenot (who’s been at the helm since 1993) to Chicagoan John McEntire, the group for the most part tried to “cut down on some of the sprawl,” as guitarist-vocalist Ira Kaplan put it. 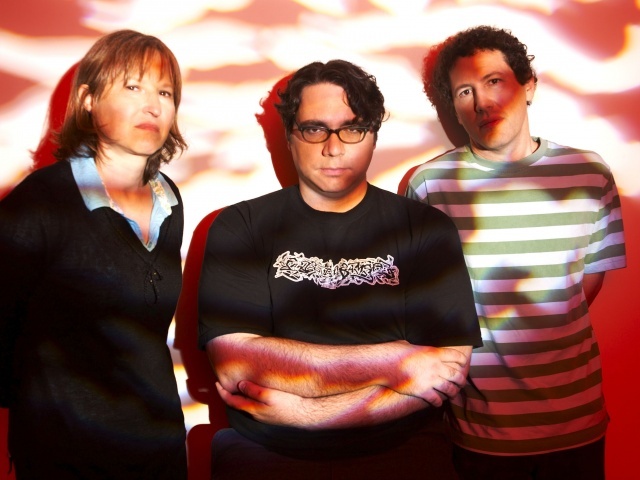 That put the focus on one the group’s most endearing and enduring strengths: The interplay between Kaplan and his wife, drummer-vocalist Georgia Hubley, who now have lived out their entire three-decade relationship, with all of the inherent peaks and valleys, on tape and on stage. Though never explicit in, say, a Richard and Linda Thompson way, that kind of connection, experience and wisdom comes through in all of the album’s finest moments, from the acoustic tunes “I’ll Be Around” and “Cornelia and Jane” to the more expansive “Stupid Things” and the aforementioned “Ohm” and “Before We Run.” And thanks to that, there’s reason to believe Yo La Tengo may be good for 13 more.